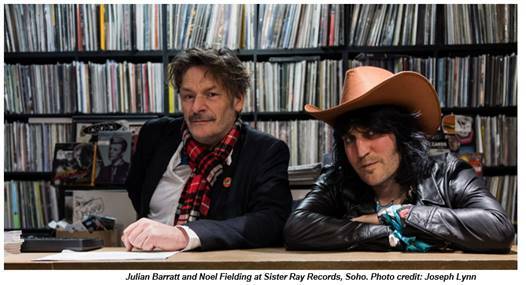 The AIM Independent Music Awards 2018 took place on 4 September in a triumphant celebration of independent musical achievement. 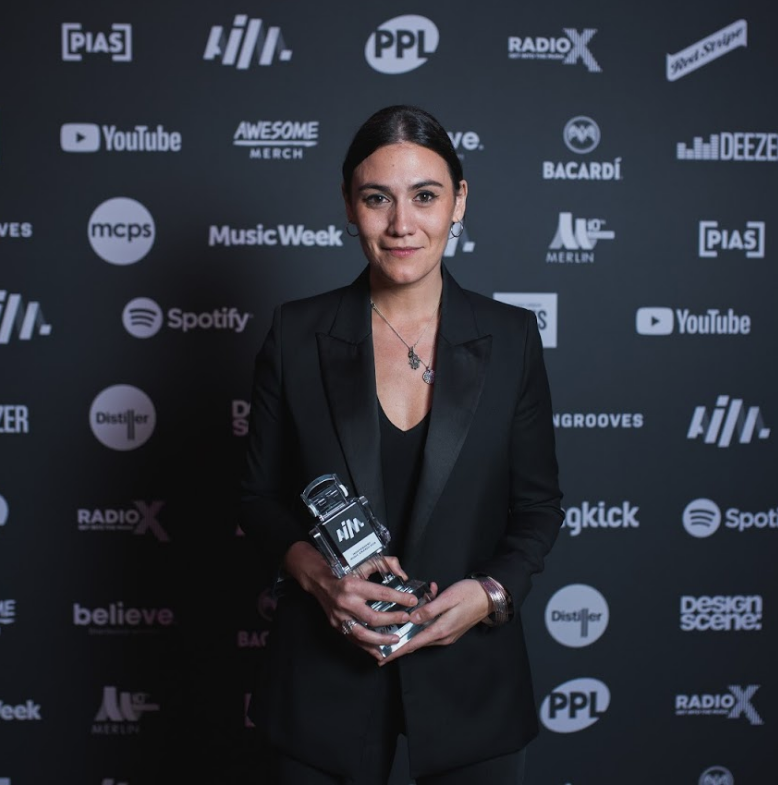 Presented by BBC Radio 1’s MistaJam and TV personality and host of popular quiz app HQ Sharon Carpenter, the ceremony took place at The Brewery, Clerkenwell and included a performance from Nadine Shah – who also took home the prize for Best Album for her acclaimed third album Holiday Destination. In her acceptance speech, she stayed true to the political themes in her album by condemning the rise of nationalism in the past few years, thanking her label who upon hearing the first cut of her album encouraged her to “be louder, to say more”. Other big winners on the night included r’n’b artist Jorja Smith, who was chosen as UK Breakthrough of the Year following the release of her debut album Lost & Found, and Dead Oceans’ signed LA singer/songwriter Phoebe Bridgers, who won International Breakthrough of the Year and sent a video of thanks in from America. Also awarded were IDLES for Hardest Working Group Or Artist, still basking in the glow of their universally acclaimed album Joy As An Act of Resistance, who truly proved themselves worthy of the prize as they arrived late after finding themselves stuck signing records after a Rough Trade in-store, and pop duo Let’s Eat Grandma, whose second album I’m All Ears received the award for Best Sophomore Release after gathering resounding critical praise earlier this year, and were represented by SOPHIE on the night, who produced on the record. The Outstanding Contribution to Music Award celebrates the career of an independent icon and this year the prize went to Tracey Thorn, to honour her illustrious career in music so far. 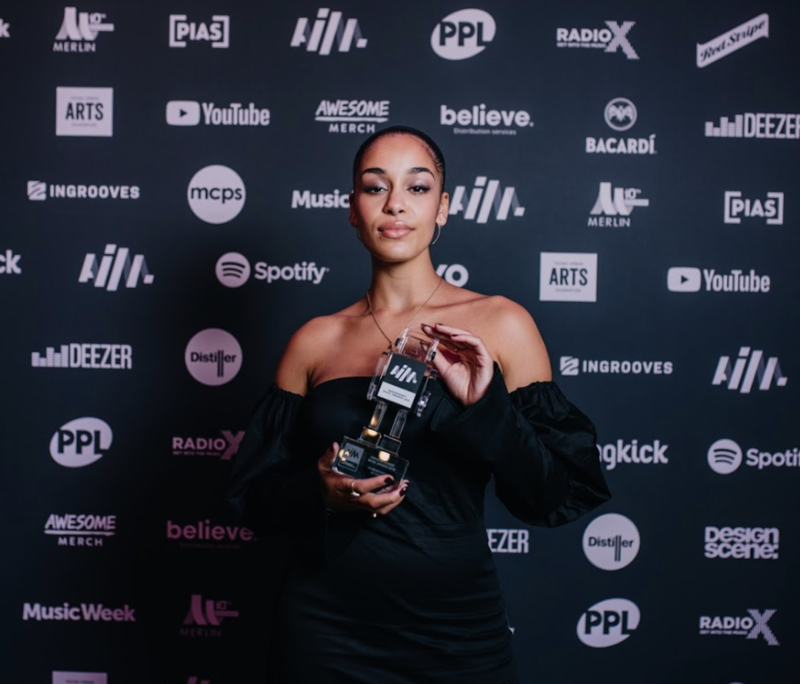 As she took to the stage to receive her award, she thanked the AIM Awards and remarked that it “couldn’t get more independent music” than her. 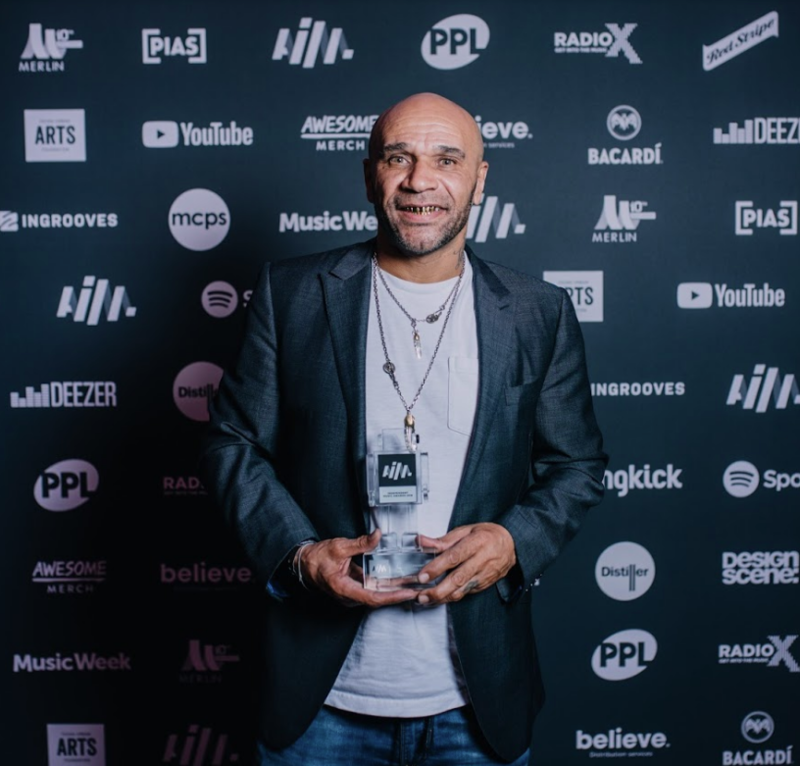 Drum n bass legend Goldie received the Pioneer Award, for Metalheadz, the trailblazing label he founded in 1994, and took to the stage as the room gave him a standing ovation. 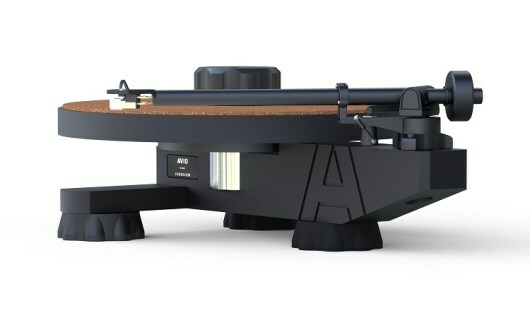 “I’m always reinventing myself”, Goldie said, “sometimes ‘Pioneer’ means ‘moving target’”. 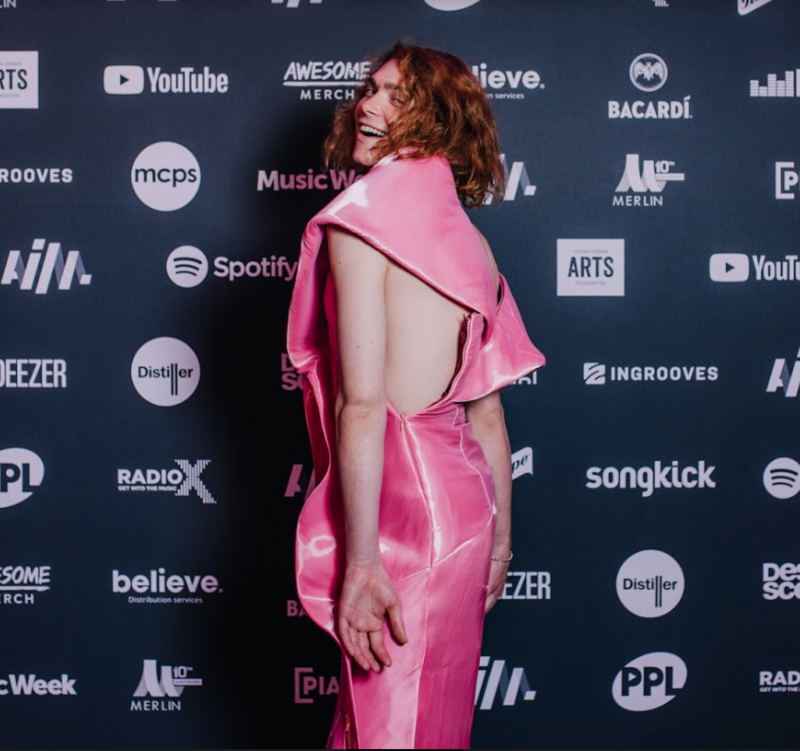 The Innovator Award, which goes to a cutting-edge figure in modern music, went to electronic music polymath SOPHIE, who this year released her debut full-length OIL OF EVERY PEARL’s UN-INSIDES. Collecting her award onstage, SOPHIE said that “independent artists and thinkers are innovators in themselves”. Dave, who performed at last years ceremony, took home the The PPL Award for Most Played New Independent Artist and said “a big thank you to AIM for supporting me” via video message. Ninja Tune had a huge night – not only did they win Independent Label of the Year, but Ninja Tune signed Peggy Gou won Independent Track of the Year for her song It Makes You Forget (Itgehane). The fan voted Best Live Act award this year went to synthpop legends Erasure. Winners and nominees partied until the early hours at the AIM Awards Aftershow where guests were treated to riotous live sets from Boy Azooga and nominees Goat Girl, as well as DJ sets from award winners Goldie and Peggy Gou and BBC Radio 1Xtra’s Jamz Supernova. Donations were collected throughout the evening for the Young Urban Arts Foundation, the charity sponsor for this years awards. YUAF is a grassroots charity providing support for young adults and children who are from deprived, underprivileged backgrounds. Since 2009, they have been providing support for young people to help them gain their full potential by engaging them with music and the arts. 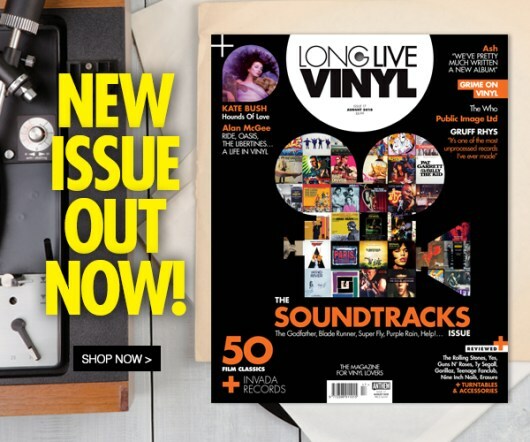 Issue 19 of Long Live Vinyl is now on sale! 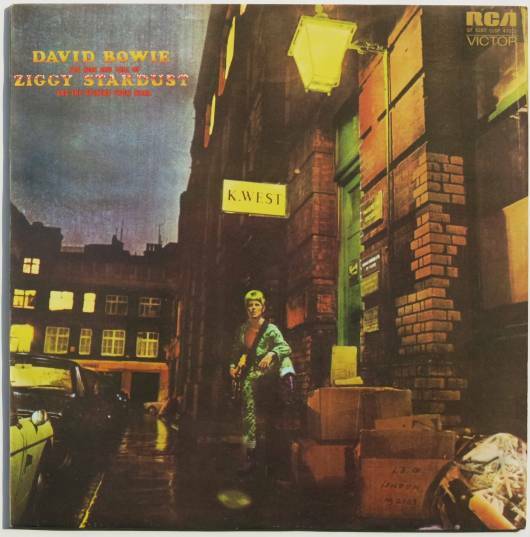 Issue 17 of Long Live Vinyl is now on sale!